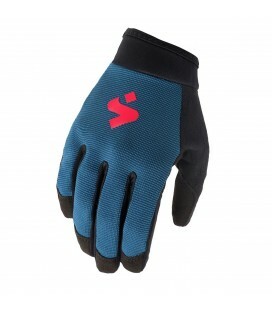 The Vertical is designed for downhill and free riding. 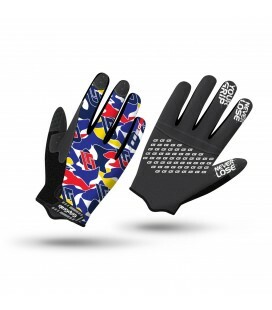 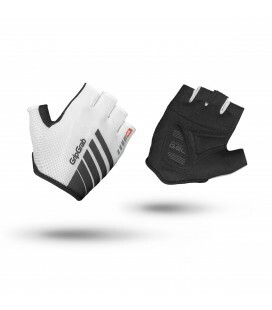 It features the ingenious InsideGrip technology that prevents your hand from sliding inside the glove and ensures maximum handlebar control and grip. 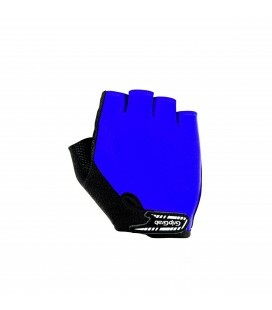 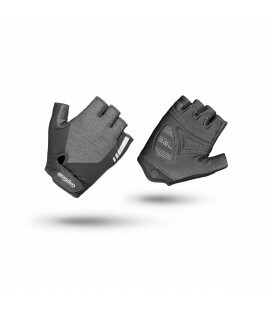 The soft and highly durable palm with no padding ensures maximum handlebar control and grip. 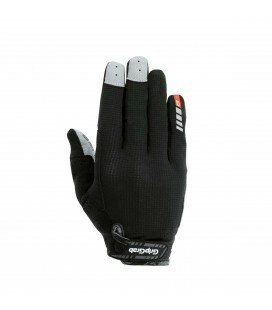 Lett, vindtett og vannavvisende sykkelhanske for kaldere dager. 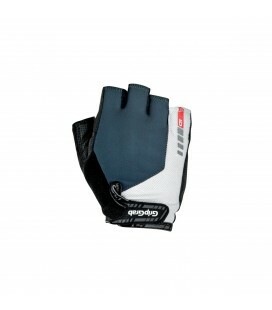 Har DoctorGel™ demping og Sweat Wiper. 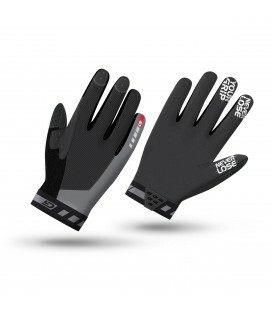 Populær i Birken når det er kjølig eller vått. 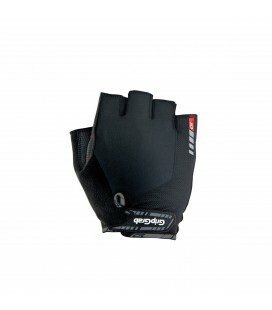 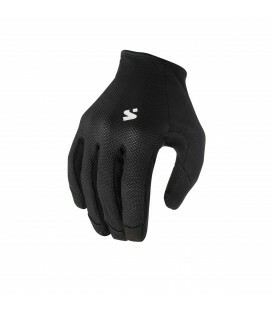 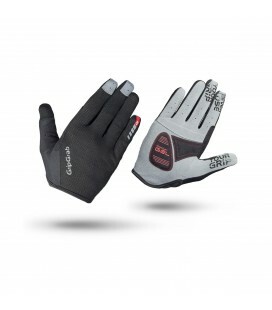 The Nordic is a very warm and comfortable winter cycling glove. 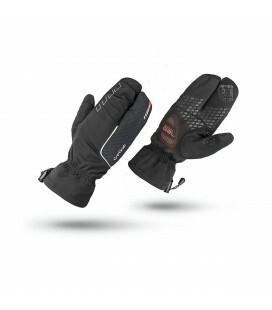 Its windproof and water-resistant outer shell combined with the lobster design and maximum insulation secure warm and comfortable hands in sub zero temperatures. 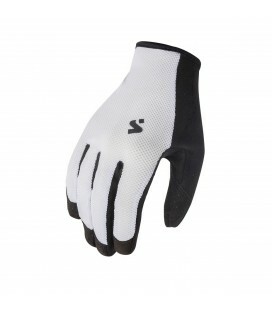 The three-finger construction offers optimal flexibility and does not compromise grip and maneuverability.